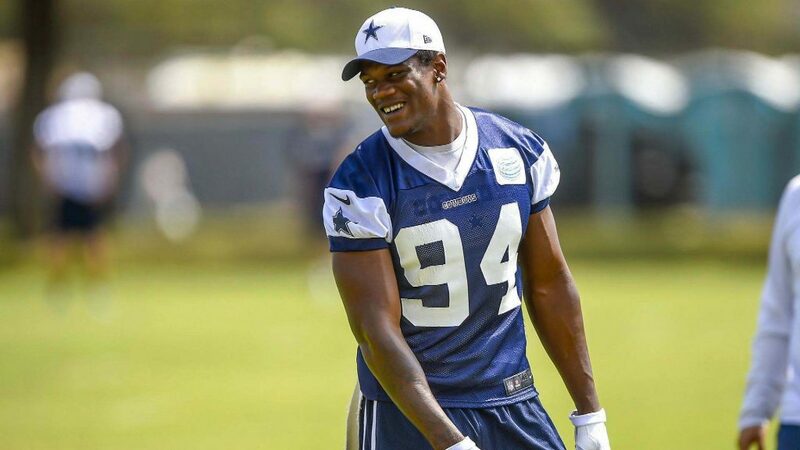 Cowboys defensive end Randy Gregory has been fully reinstated to practice and play in games, Clarence Hill of the Fort Worth Star-Telegram reports. Gregory, who hasn’t played since the 2016 season finale because of an indefinite suspension due to repeated violations of the league’s substance abuse policy, was reinstated on a conditional basis last week. He was cleared only for meetings and conditioning work. 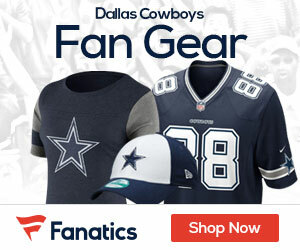 He was not going to be cleared to practice or play in games until “arrangements have been confirmed regarding Gregory’s clinical resources in Dallas, and subject to continued compliance with the terms of his reinstatement and all aspects of the NFL-NFLPA Policy and Program on Substances of Abuse,” the NFL stated in its initial release.